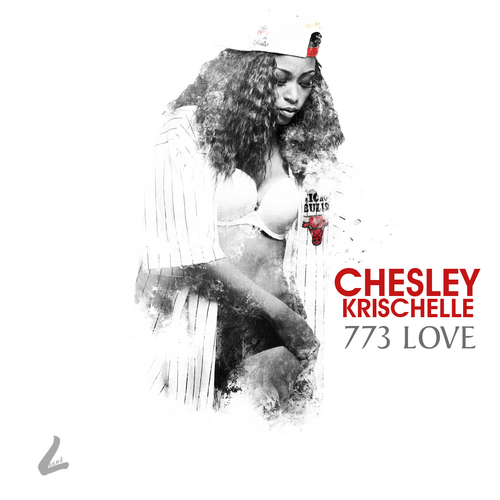 After a minor push back, singer/songwriter Chesley Krischelle’s(@justchesley) new 773 Love EP has arrived. The EP is 7 tracks deep and was produced by King Samson and Law Beatz. Posted on September 8, 2014, in Uncategorized and tagged 773 love, chesley krischelle, illwriter.wordpress.com, king samson, law beatz, project release. Bookmark the permalink. Leave a comment.